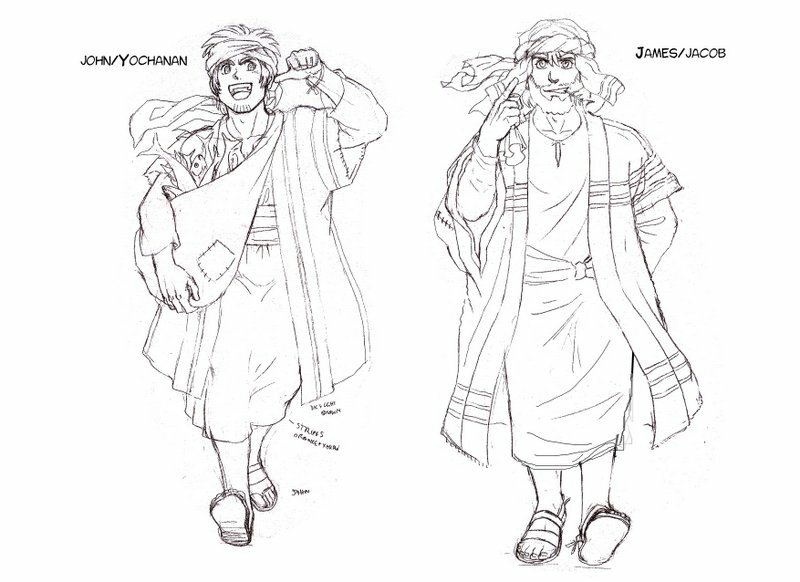 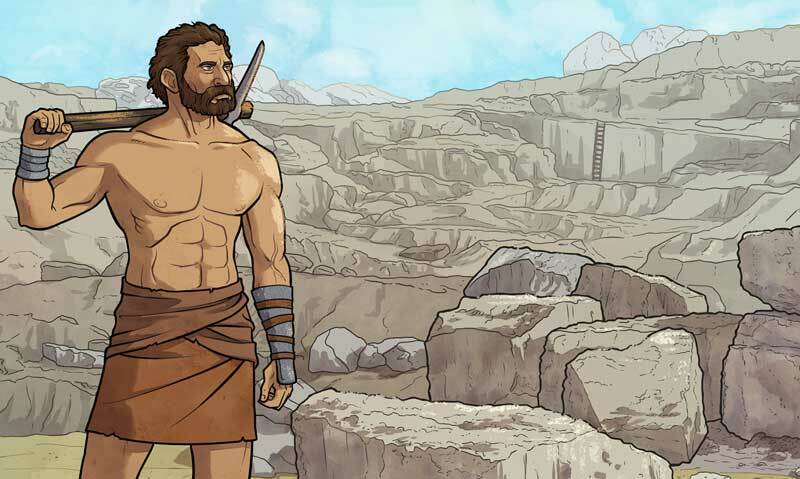 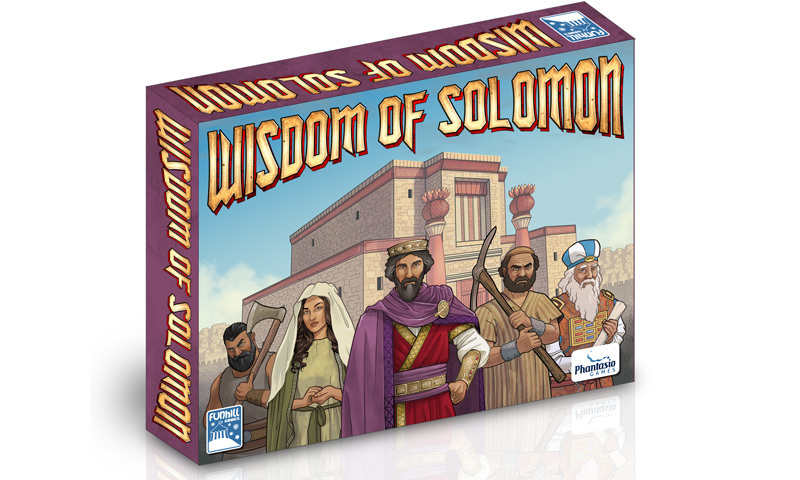 Wisdom of Solomon and Kings of Israel on Kickstarter May 21st! 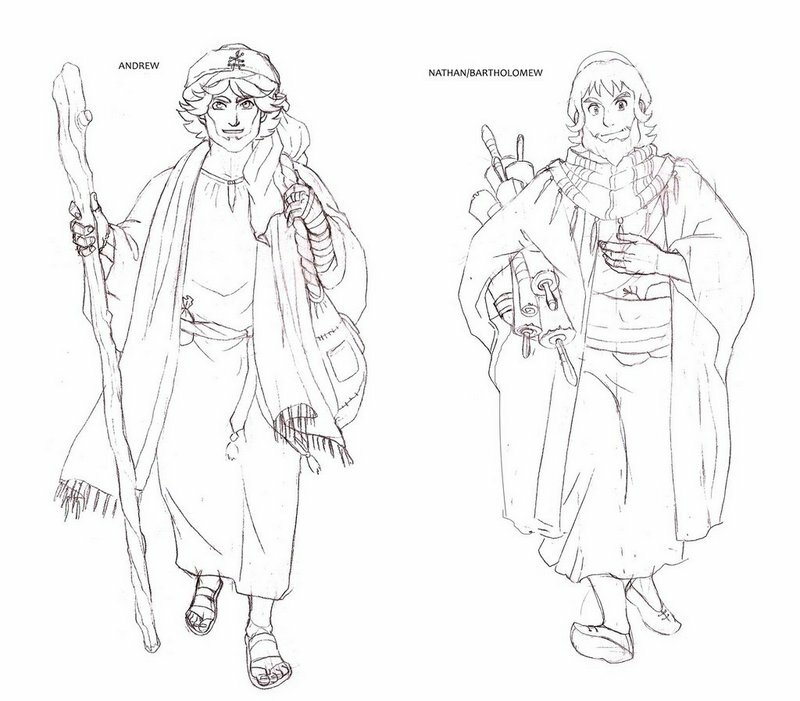 Rulebook and art files have been finalized for Wisdom of Solomon and review copy files went out yesterday to be printed. 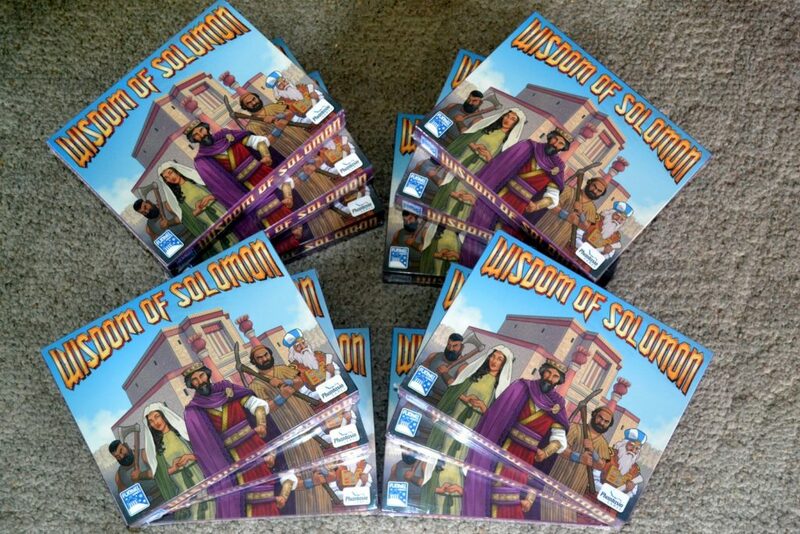 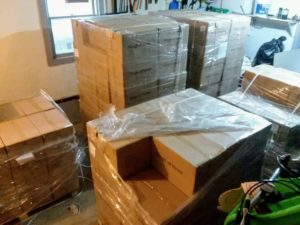 Soon I will have 12 copies ready to ship out to reviewers before our big May 21st Kickstarter campaign start! 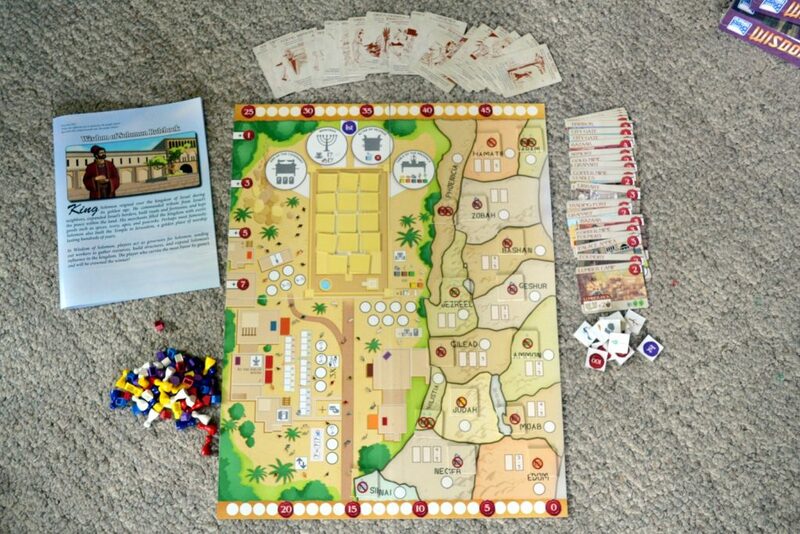 Also, Kings of Israel has been out-of-print for about a year, but not for much longer! 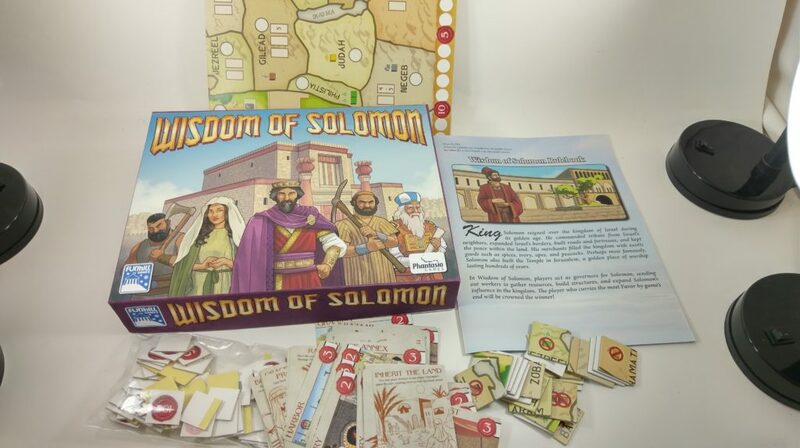 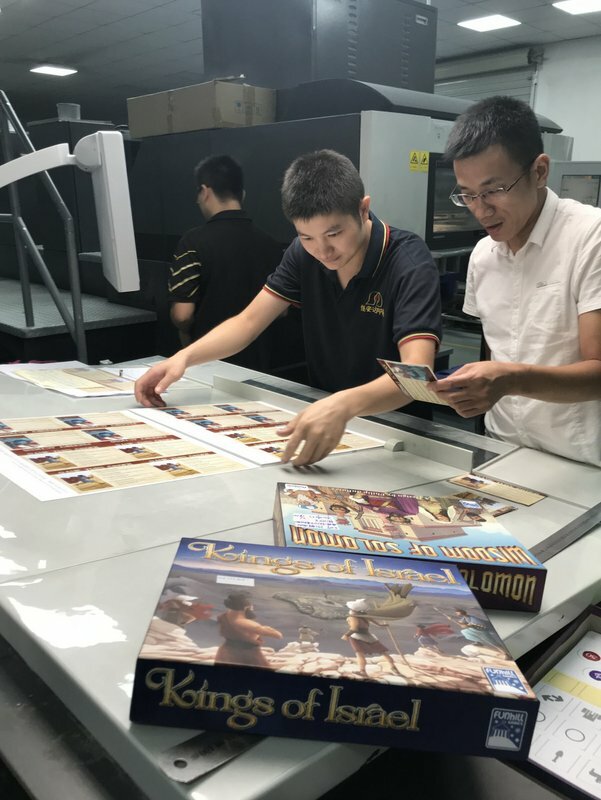 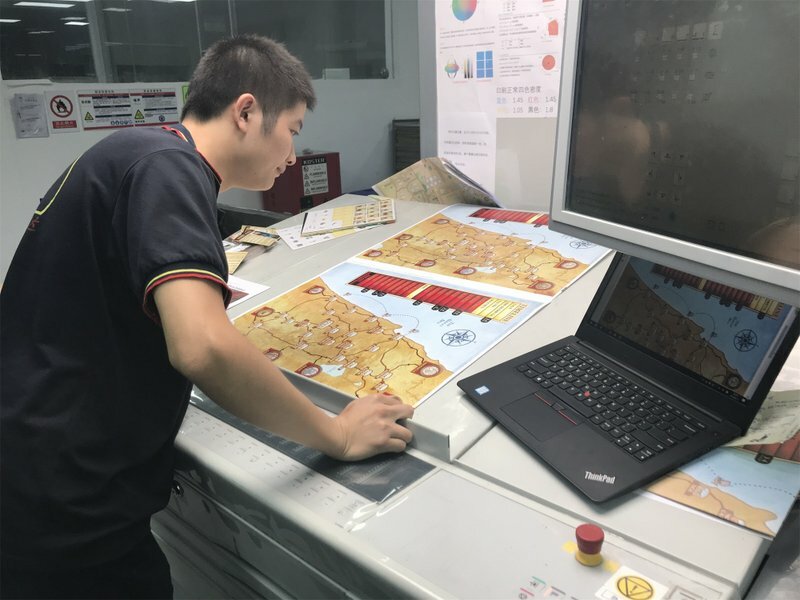 The second printing of Kings of Israel will coincide with the Kickstarter campaign for our next game, Wisdom of Solomon, which begins May 21st. 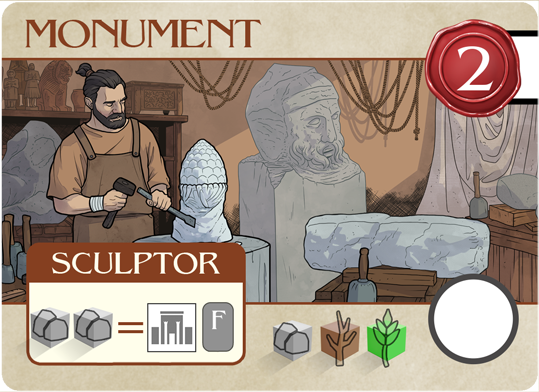 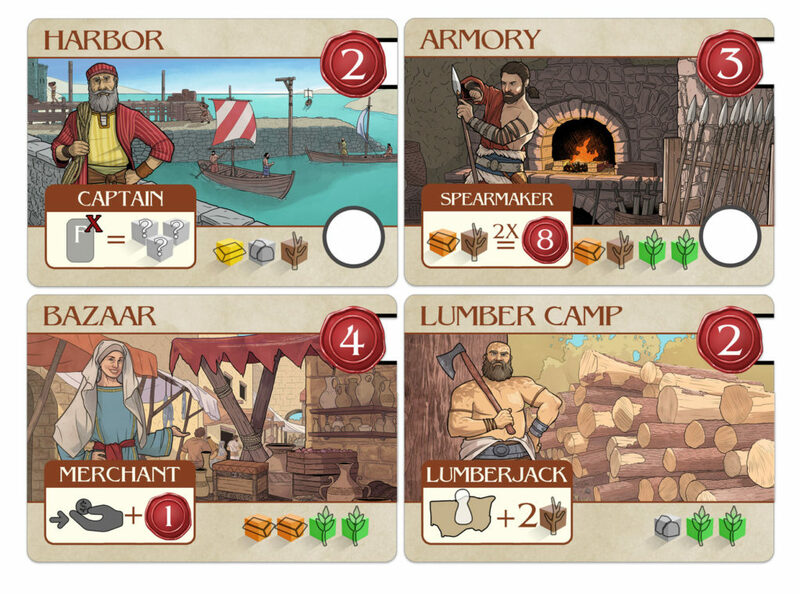 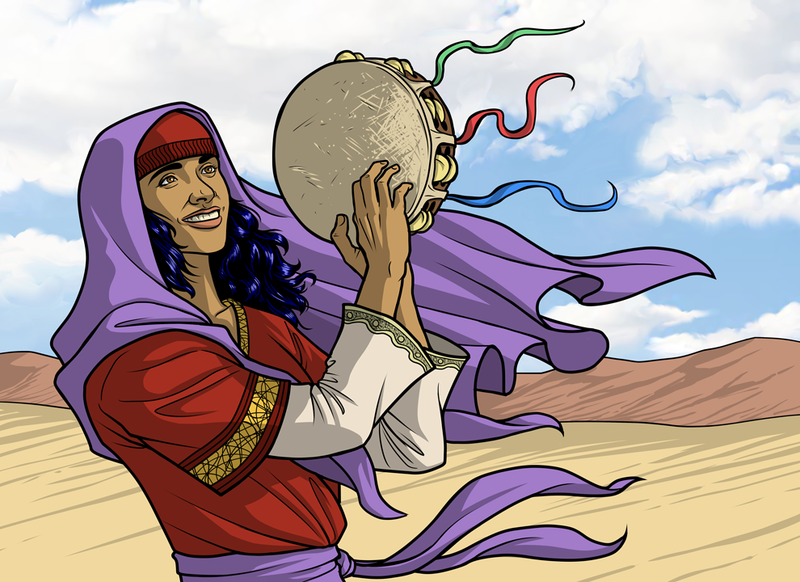 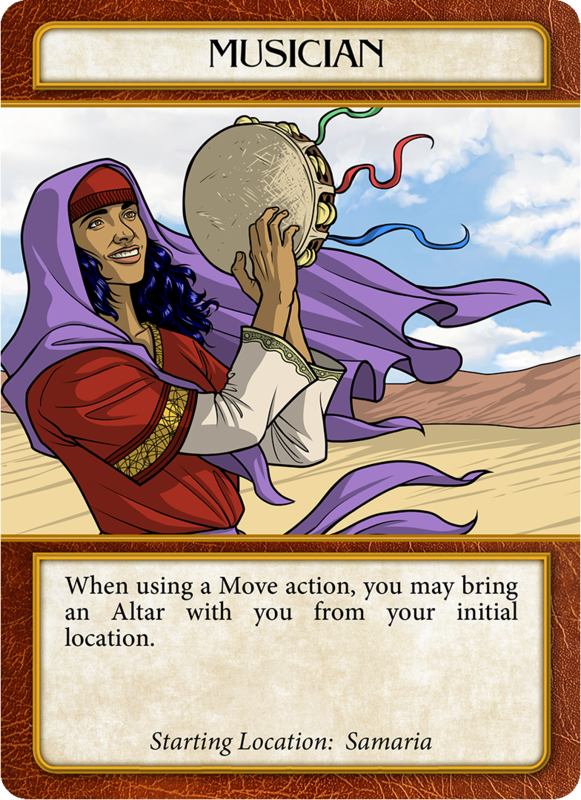 In addition, the next printing of Kings of Israel will have a new ability card in it: The Musician! 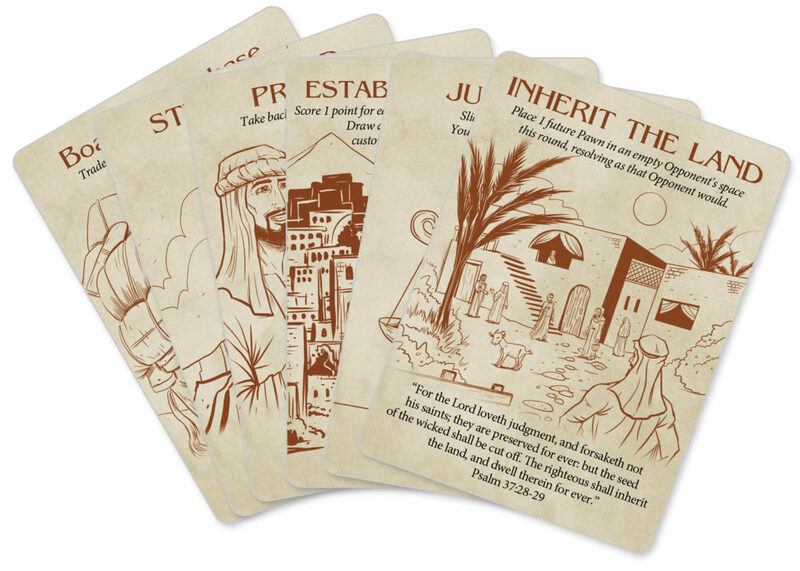 For those of you with the previous version of Kings of Israel, this ability will be available to purchase during the Kickstarter campaign and from the Funhill Games website afterwards.